Play your favorite PC games on this 15.6-inch Dell Inspiron gaming notebook. Its robust quad-core Intel Core i7 processor, 8GB of DDR4 RAM and fast NVIDIA GeForce GTX 1050 graphics card let you run power-hungry video games easily. 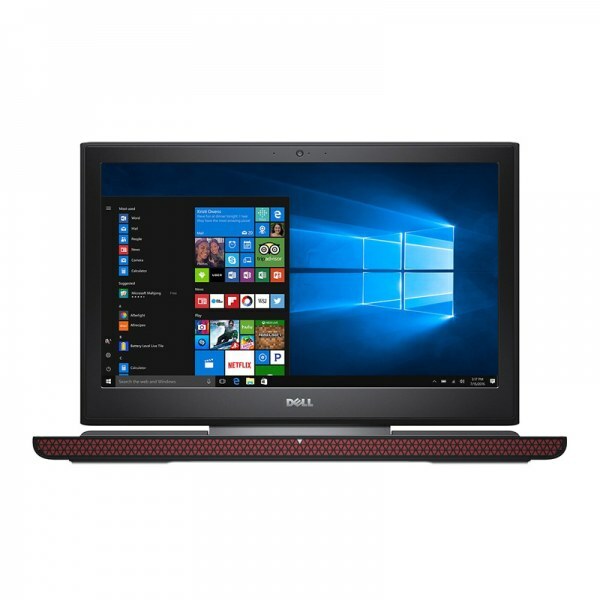 This Dell Inspiron gaming notebook has a large 1TB hard drive to store plenty of files. Smart quad-core processing performance. Intel Turbo Boost Technology delivers dynamic extra power when you need it, while increasing energy efficiency when you don’t.